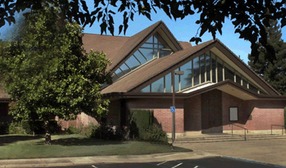 We value your visit to our deaf worship service on each Sunday @ 2:00 PM. 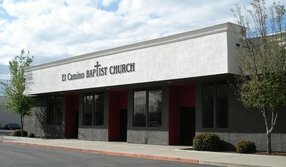 We are using the faculty at Cornerstone Community Church, 5738 Marconi Avenue, Carmichael, CA 95608. You will be blessed to worship God and to fellowship with deaf, hard of hearing and hearing believers connected each other. This is a place where you will have caring and love to support each other. There is both ASL & VOICE Interpreters provide. Our deaf congregation are friendly and had desire to worship God in their heart. They are in deep relationship with Jesus Christ. As you come to place of worship is filled with the Holy Spirit connected among deaf believers. You will be blessed to receive warm fellowship with us and to Jesus Christ. 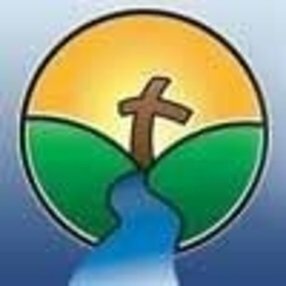 Our deaf congregation are friendly connect with the deaf community outreach. No matter what you come from and there is a place to learn more about Jesus Christ. Rev. William Eipper had been credentialed minister with the Assemblies of God since April 2012. Born & raised in Sacramento, CA and now residence in Elk Grove, CA. He had been married to Rosemary since May 16, 2005. Rev. 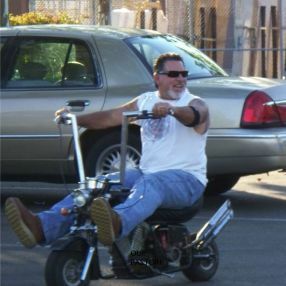 William Eipper previously pastorate of Orlando Community Deaf Church in Orlando, FL and Hallelujah International Ministries in Sacramento, CA. He is now Lead Pastor at Christian Life Deaf Assembly. Rev. William Eipper graduated in 2016 from Global University with major of Ministerial Credential. Go here? Tell us why you love Christian Life Deaf Assembly. Visited? Tell us what a newcomer can expect. 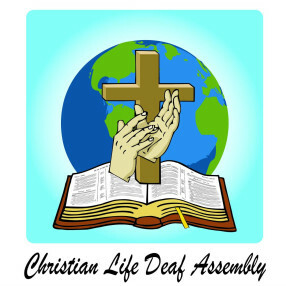 Enter your email address to receive an informative welcome email from Christian Life Deaf Assembly.